If you follow comics at all, you will know that Marvel has recently released a new, all female X-Men title featuring Storm, Rogue, Jubilee, Kitty Pryde, Rachel Grey and Psylocke. Although I haven’t read it yet I personally like this idea and think it has a lot of potential. I have always had a fondness for Jubilee from reading the old Wolverine issues back in the 80’s and 90’s and Psylocke is awesome (not to take away from the other characters). It’s a really strong cast of solid characters but rather then have me weighing in on it, I thought it would better to get a females perspective. Fanboy Comics Senior Contributor Kristine Chester was kind enough to do an interview. Here are her thoughts. 1. 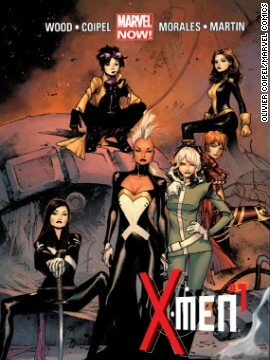 What do you think of an all female X-men (why do they still call them men?) Is this good for advancing female characters or too gimmicky? Kristine Chester: I’ve always felt more of an affinity with the women of the X-Men and not just because of their gender. These are some of the best characters to grace the pages of X-Men, Marvel, and superhero comics as a whole. This book is not trying to be a “gimmick,” it’s trying (and succeeding in my opinion) to be a solid X-Men story. If Wood had changed the title to X-Women it would have set the series up to be only a gimmick and would belittle these women’s roles as A-list members of the X-Men. The name may be a little outdated sure, but despite what the MC2 comics say, let’s face it, no one’s going to buy a comic called X-People. As for whether it’s advancing female characters, I’d say so. Any comic that manages to have a strong women in the main cast is a good thing and X-Men has six! These six are all fantastic characters and as this first issue aptly demonstrates, their gender is merely one part of their identity. Were it an all male team I don’t think there would be any discussion of it as a gimmick or even anything worth mentioning. Why can’t we have an all women team that’s treated the same? 2. What did you think of the first issue? KC: I liked it but there’s some room to improve. The cast is strong, it didn’t turn the all-women team into a joke or give it a contrived set-up, and the reveal at the end was great! This first issue drew on some aspects of X-Men history I wasn’t initially familiar with and required me to do a little bit of extra research, but I also kind of like that it’s being an X-Men books without apologies. This first issue is still largely setting up the story and some of the cast plays a minimal role. I think issue #2 is where we’re going to really see what this creative team and these characters are capable of. 3. Are their any females characters you would add or subtract from this group. KC: Honestly the team is pretty much perfect how it is. I’ve had a fondness for each of these characters at one point or another. There is a great selection of X-Men throughout the years with someone who is going to appeal to just about everyone. I will admit that at some point I’d love to see X-23 come on for an arc. The character evolved beyond being a female Wolverine clone and I think she’s a fascinating character who can hold her own with this group. 4. It is hard to image any X-men title survive without Wolverine. X-23 got canceled and She-Hulk will be. So will this succeed? If so why? If not why not? KC: Not that Wolverine is hurting for appearances in Marvel Comics. 🙂 I think there’s a real hunger for strong, women characters in our comics, the problem’s been a dearth of women that have that universal appeal and can bring in those sales numbers. DC’s been all over the map on this, but Marvel is starting to make some real strides. I’m also a big fan of the ongoing Captain Marvel series, which has been doing fairly well, but as much as I love Carol Danvers, characters like Storm, Rogue, and Kitty Pryde are way more recognizable and have the best shot at hitting the sales numbers Marvel would like to hit. Whether it will succeed or not, I admit to being torn on the odds. I think the names X-Men and Brian Wood carry a lot of weight but I’ve had plenty of conversations with male comic book readers who are being turned away by the all female cast. How much this is hurting the sales numbers, I don’t know, but I really want it to succeed and I will be buying an issue every month to ensure it sticks around. KC: I love it when we get to see aggressive female characters and Rogue’s sass, up-frontness, and her ability to punch things really hard have always appealed to me. I first got started with the X-Men watching the old FOX 90s Saturday morning cartoon so even though she’s changed a lot over the years, becoming all vampirey and all, I’ll always have a fondness for Jubilee. Seeing that character more mature and being forced to be in charge of another life is particularly interesting and a focus I hope the book continues with. And of course there’s Storm, who is the perfect leader of this team, mohawk or not. KC: I’d just like to say if you’d like to see more strong women characters in the lead in your Marvel comics, buy this book or if you’d like to read a solid, X-Men story without any of the larger universe plots interfering, buy this book. Though it’s still a ways away I will be writing up a review of the first six issues of X-Men after #6 releases, so if you’d like to see more of my thoughts regarding the series, check back in a few months to fanboycomics.net. So after much excitement after last week’s release of the 15 new Arrested Development episodes I have slowly been making my way through them and the results are mixed to say the least. I will say as I have watched further into them they have gotten better, as plots and jokes begin to build on themselves (Tobias’ episode was great) , but this is clearly not the same show we fell in love with so many years before. Obviously they don’t want to just rehash all of their old bits but the new gags they replace them with just aren’t working as well. The show is also a lot longer than the original 22 minute Fox hit with some shows going as long as 36 minutes and believe me, you feel it. When a bit isn’t working, it often goes on and on and you just awkwardly want it to end. Why didn’t they edit more out? Who knows, but the show clearly needs it. I think my worst complaint is this is no longer the self-absorbed, yet lovable family we used to watch. Sure they had their flaws, but there was a naïve cluelessness to it all. The characters now are lot darker. They have lost their innocence, fallen on hard times and are just, well, kind of sad. Most of the characters aged well but the biggest difference is Portia de Rossi as Lindsay Bluth, who has clearly had some plastic surgery or too much Botox or who knows what. She looks like a future version of one of the Olsen Twins. Look, people age, but you can do it gracefully and all of that work catches up with you eventually. So I am also now doing some reviews for fanboycomics.net. Here is an excerpt from my review of Clive Barkers new series Next Testament. 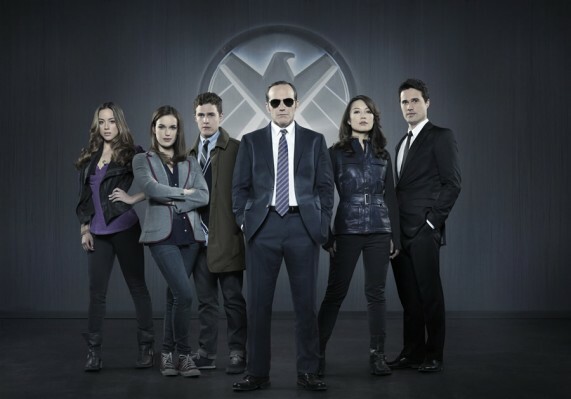 So if you are into nerd culture at all you have watched the trailer for FOX’s new show Agents of S.H.I.E.L.D. (which is a pain to type) produced by the great Joss Whedon. If you haven’t seen or heard about it then check your geek cred but here is the link. First thought is that this show has a lot of potential to be really amazing. It’s more true to the original S.H.I.E.L.D. in that it isn’t using the hero’s from The Avengers but rather a new team that may or may not have super powers. Most importantly they are bringing back the affable, mild mannered Agent Coulson to give the show a boost of recognizability. So I have high hopes for this show. Okay in a nice momentary and embarrassing lapse of nerd cred, I for some reason thought this was on FOX. Hey I’m not to proud to admit a screw up (if I was I would be lying all the time!) Right-o then, it’s on Disney owned ABC, which means it should be good. 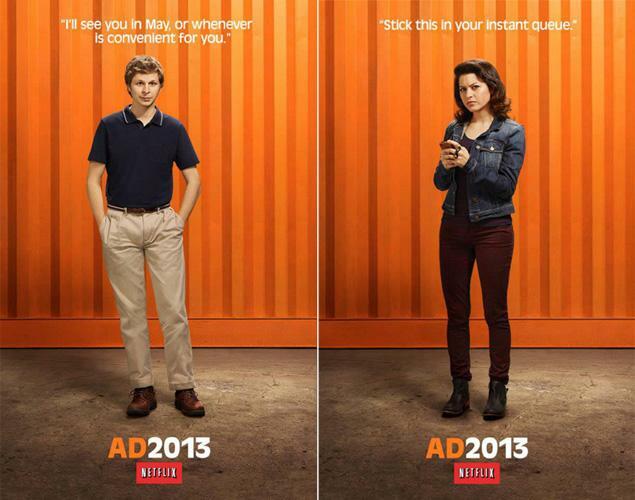 So by now if you don’t know about Netflix’s upcoming Arrested Development release you have probably been frozen in the banana stand. Arrested Development is hands down my favorite sitcom of all time. I decided that in preparation of their upcoming new episodes on Netflix that I would re-watch the original three seasons and I am glad I did. They are still fresh, original and funny and more importantly every time I watch them I catch something I didn’t the first time. The release date is May 26th and while I am excited about it I do have some questions. Namely, after so much time away, will the show still keep its fresh originality? It is hard to imagine they can just pick up where they left off but at the same time the show ended in full stride and we never had to watch it die the slow, painful death hit comedies usually suffer. The temptation for them will be to try and cram in as many of the old bits that they can so that it feels forced. I think the key here is to trust the cast, writers and director. They did a great job with the originals and I believe they will nail the new ones as well. They certainly have had more than enough time to come up with ideas. The other question of course is how much has the cast aged? The most obvious would be Alia Shawkat (Maeby) and Michael Cera (George-Michael) and possibly Jessica Walter (Lucille) and Jeffrey Tambor (George Sr.). So to answer that question here are the promo posters. 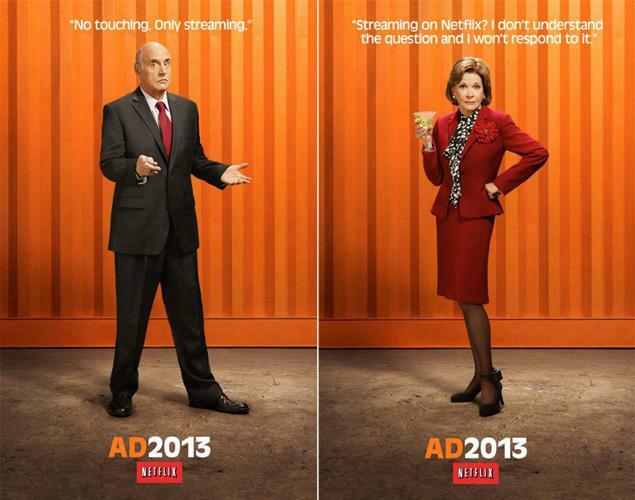 So Lucille and George still look pretty much the same. Here is Maeby and George-Michael. 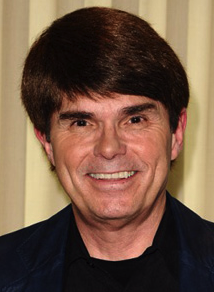 George-Michael is a little older but he still keeps his baby face. Maeby has definitely aged the most, from cute rebellious kid to college student, but she still fits the role. Now for fun here is Lindsey. She still looks amazing. Most of the rest of the cast haven’t changed to much either. I can’t wait. If you want to check them out here is the trailer. 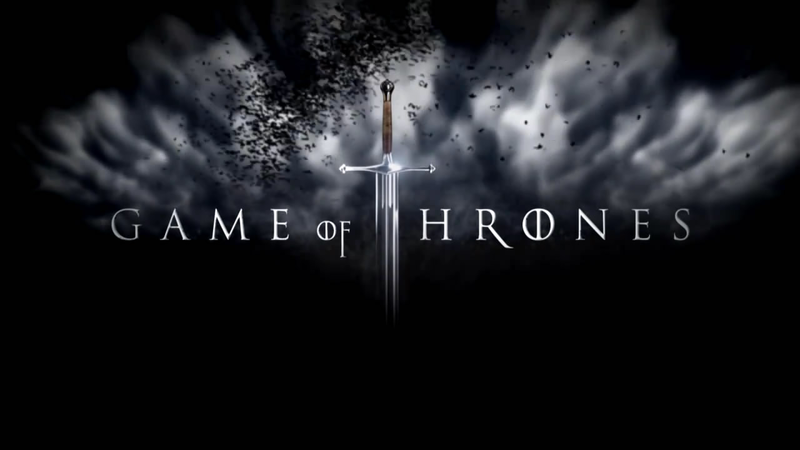 Does Reading Game Of Thrones Ruin The Show? I, along with millions of other people, am a huge Game of Thrones (GoT) fan on HBO. I can’t get enough of it, and I may even have an addiction to all things Westeros. So it was at the end of season two I found myself tempted to read the books. I had been putting it off reading them since I didn’t want to ruin the TV show but I kept hearing about how good they were and I had to quench my thirst for more GoT. So I broke down and read them, which leaves the question: does reading the books ruin the TV show? The answer is both yes and no. First of all, let me just go ahead and be that guy that says the books are better. The TV show is brilliant but the books add so much more to the world and that is why it doesn’t ruin the show. There are so many minor characters explained, so much backstory being told and so much information about the world that it really enhances your overall understanding and appreciation of the show. Like the rug on the Dude’s floor in The Big Lebowski, the books really tie the show together. It also ruins the show because I know more or less, what is going to happen. There are no more “WTF, I can’t believe they just did that,” moments because you already know what is going to happen. That being said, that being said it is so well done that I still enjoy watching it transpire. The episode from a couple of weeks ago with Daenerys Targaryen leading her army out of Astapor still sends chills up my spine. To read or not to read is you own decision but personally I am glad I did. Besides, do you really want to wait four more seasons to learn what happens? I think not. 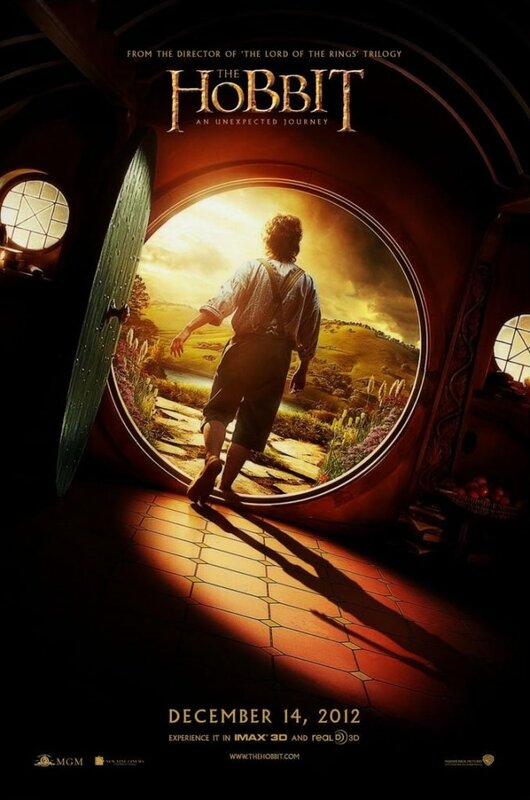 Alright, I have been meaning to write this for a while since most critics (including one Babbler) hated The Hobbit. Look, I know it reeks of Hollywood milking a franchise to stretch it into three movies to make money (and I do hate that). I know there was too much CGI. I know the Goblin King looked like a boil that was about to burst. I know the rock giants fighting had no place in the movie and I know the dwarves fell down a ridiculous amount of stuff, and yet after all of that, I still liked it. To me it was just fun. Maybe it is because I am such a fan of Tolkien that anything involving his works I will watch. Maybe it is because as a kid I was dying for LoTR/Hobbit movies and now I finally got them and maybe it was just because it made me feel like a kid again. I will say they did a brilliant job with the Riddles in the Dark sequence between Bible and Gollum. So as a whole I liked it and thought it was fun and maybe sometimes that is all a movie needs to be. Then again I am not approaching this as a critic. I don’t like that the sequel is called The Decimation of Smaug. Smaug and the ensuing battle should more or less be the last movie. I have no idea what they will do with movie three other than the rise of the Witch King, which was not in the books. Will it be good as part one or more contrived who knows? But for now, I liked the first part. While I love the panels with all the famous celebrities, sometimes they can be a bit of a letdown. Don’t get me wrong, some are epic, but for some reason it seems like the actors/actresses bring a lot to the table. The panels I have found the most interesting are the ones where you hear from the creative types behind it all such as the writers and directors. In my six years of Comic-Con one of the best panels I have ever been to was a Neil Gaiman panel. So I was naturally thrilled to hear that he is returning to Comic-Con in 2013! Neil could pack out Hall H or Ballroom 20 but it wasn’t one of those, it was the large room across the other half of the convention center. Officially I think he was there for Beowolf, but he really didn’t talk that much about it. Instead he just spent an hour talking about writing, the industry, creativity and fielding all sorts of questions from the audience. It was a really fascinating panel. Just listening to these guys experiences and how they think about things is pretty fascinating, especially if you are a creative type. Needless to say, I will be there as close to front and center as I can. He is one of those types that if you can invite any five people over to dinner he would be on that list. I am sure he will be talking about his new novel, The Ocean At the End of the Lane, but I can’t help but think he will mention the new Sandman he is working on as well. Comic-Con Hotels Go On Sale Today! Well everyone, hope you had good look booking hotels! Hope to see you there! Peter Dinklage To Be In The Next X-Men Movie! What is that you ask? Can it be true? Yes Rotten Tomatoes reports everyone’s favorite Lannister is signed to be the antagonist in the X-Men: Days of Future Past movie! The big nerd debate however is who exactly will he be? The internet is abound with rumors and theories. All we know is it should be great!